Join fellow Chamber members on January 17th for a networking luncheon at the Ramada Hotel & Conference Centre. 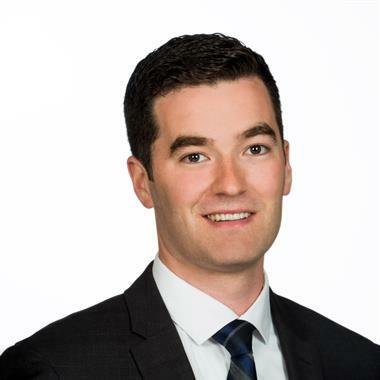 The Chamber welcomes Aaron Sutherland, Vice-President, Pacific, Insurance Bureau of Canada, as the Keynote Speaker. The Luncheon will begin at 11:30 am with an opportunity to network, coffee and tea provided. The presentation will begin promptly at 12:00 pm. Advance bookings are required. 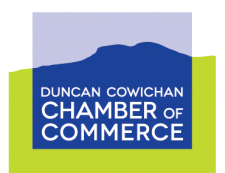 You can purchase your tickets online by clicking the "REGISTER NOW" button at the top of this page or you can contact us at chamber@duncancc.bc.ca or (250) 748-1111 to register over the phone. Chamber Members wishing to redeem 5-Pack Tickets for this Luncheon should contact us at chamber@duncancc.bc.ca or (250) 748-1111 to register.